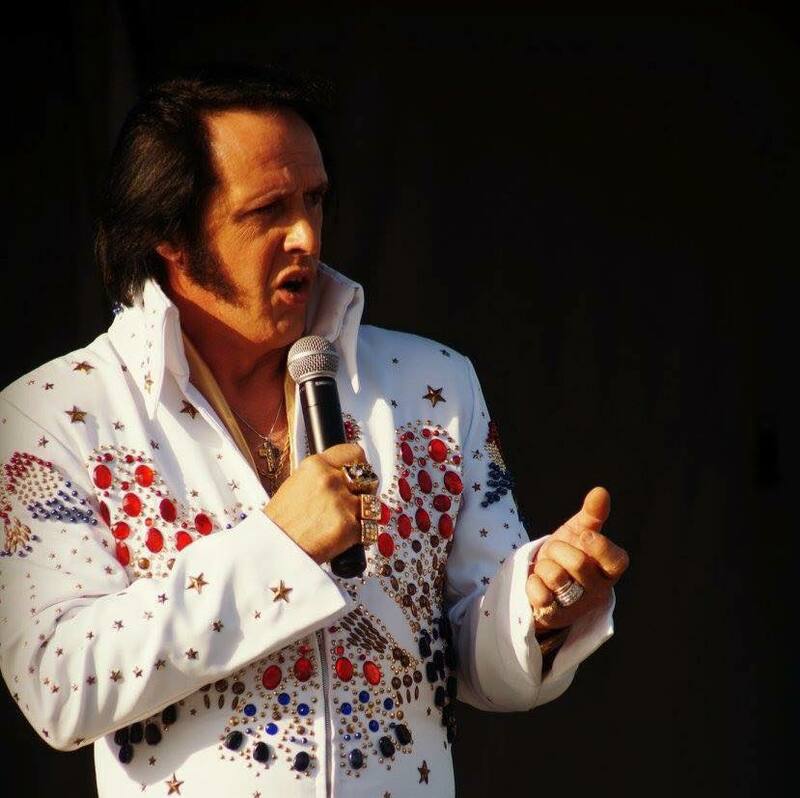 Elvis Tribute Artist - Enjoy all of your favourite Elvis hits, complete with captivating vocals and authentic apparel. 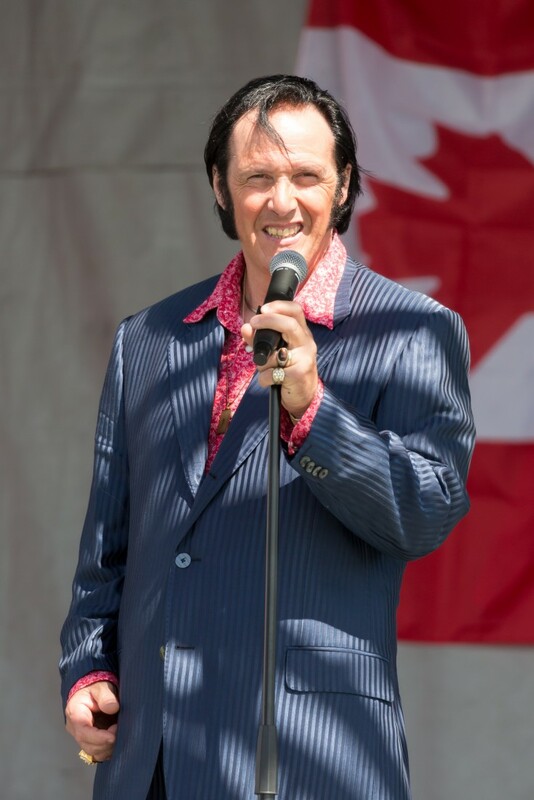 Located in Napanee, Ontario.Berry is an award winning performer who has competed in numerous Elvis Festival competitions with top 5 finishes to his credits . Berry enjoys entertaining for any occasion, including weddings, parties , car shows, anniversary’s and more. Contact Berry for your next special occasion. One on one interaction-with the audience . Authentic costuming. Captivating vocals . 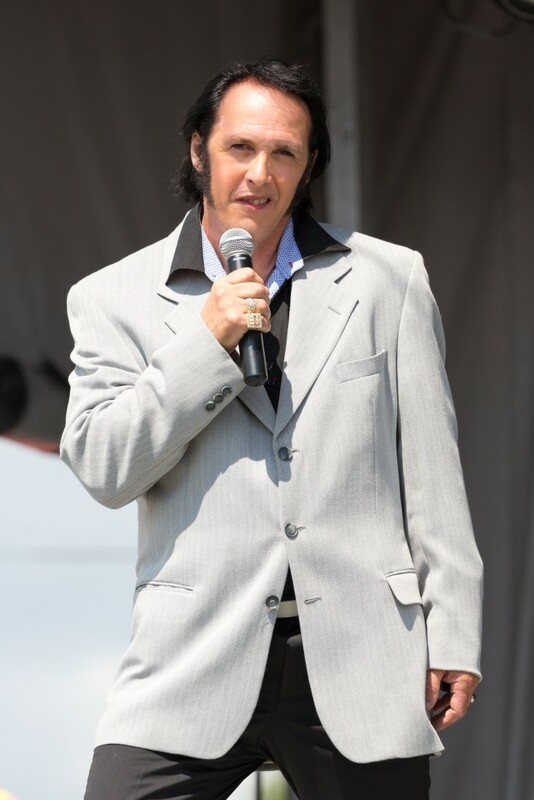 Charisma and mannerisms of Elvis . 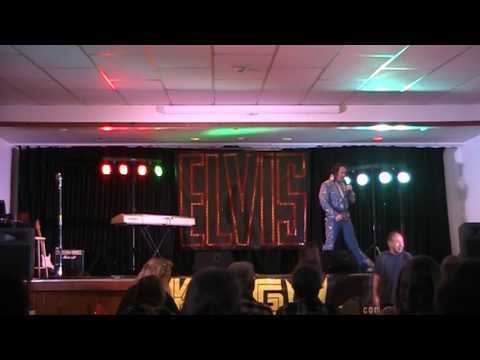 Full Elvis experience . 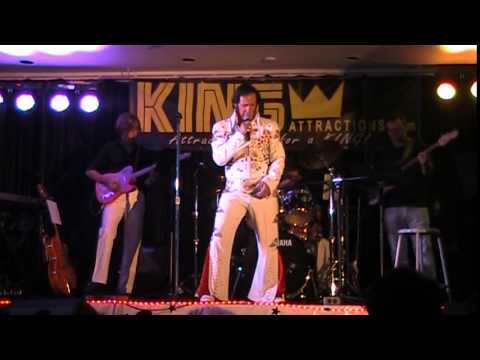 Award wining Elvis Tribute Artist performing all 3 Decades of Elvis ‘s career 50s 60sand 70s specializing in concert years. I also perform numerous country music entertainers . Ie Garth Brooks , Allen Jackson , George Straight and more. 45min-1hour set up time if PA system is required we also have a lighting setup is also available.